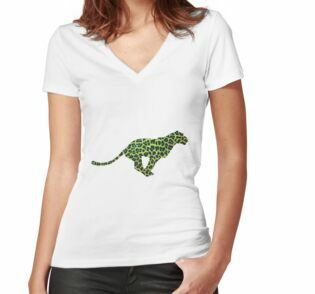 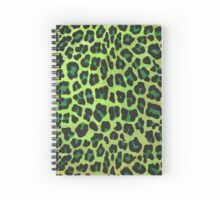 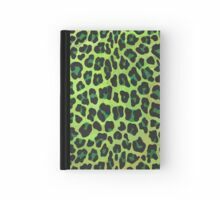 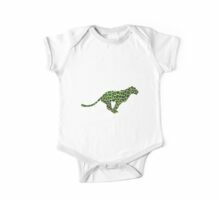 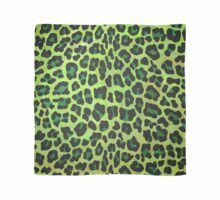 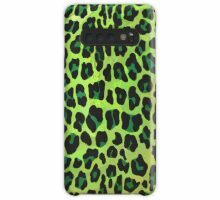 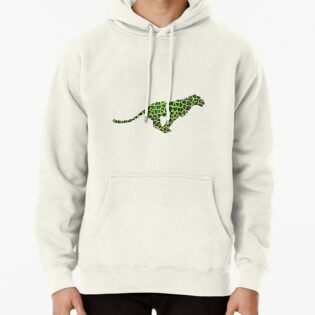 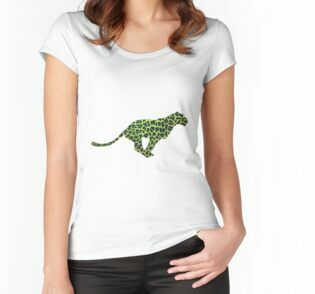 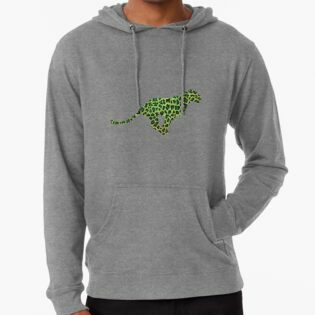 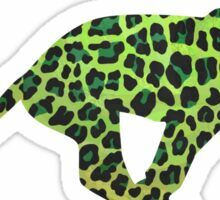 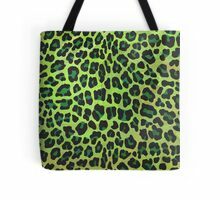 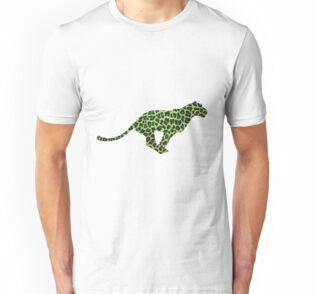 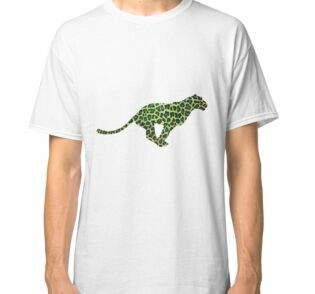 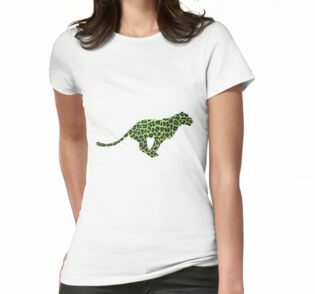 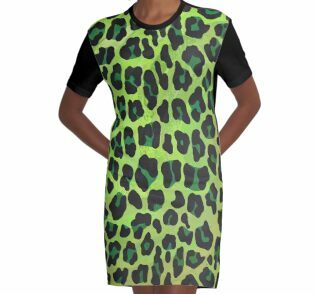 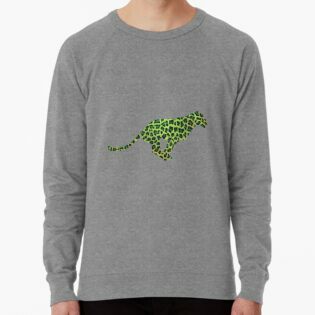 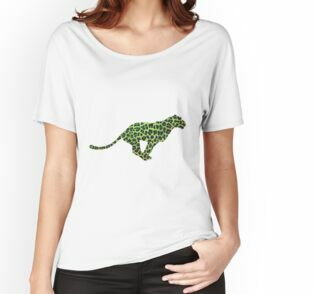 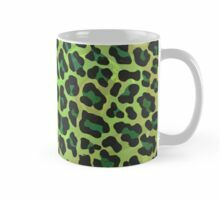 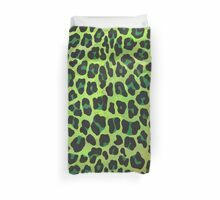 Stylish Green and Black Leopard Spotted Pattern created by Imagine That! 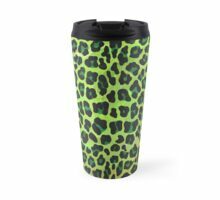 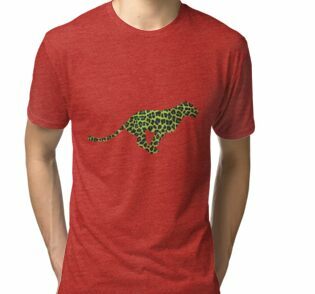 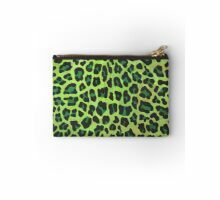 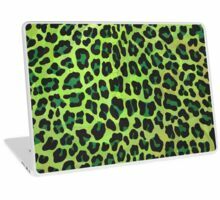 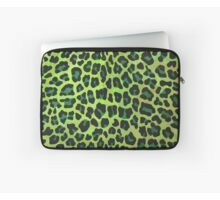 Design on electronics, accessories, and fashionable gifts with our unique touch of texture and pizzazz is sure to satisfy the needs of leopard print lovers and jungle animal print lovers of all ages. 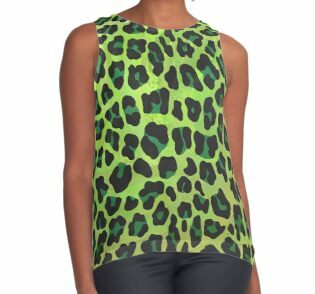 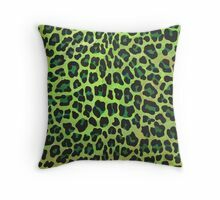 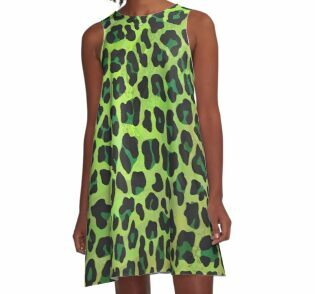 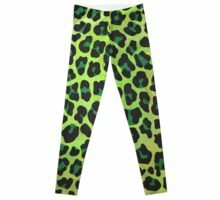 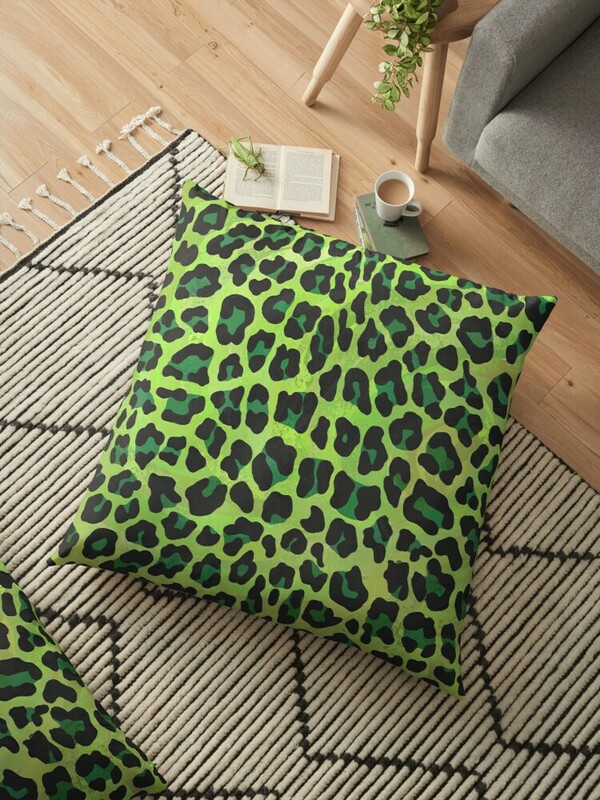 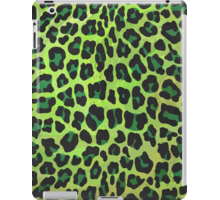 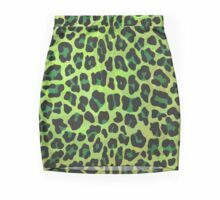 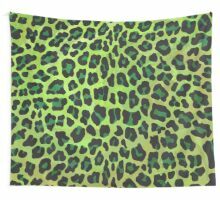 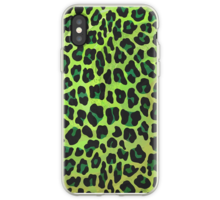 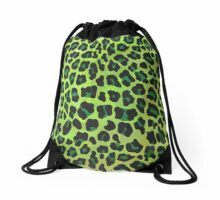 Walk on the wild side with a beautiful and glamorous green animal print pattern from Wild Me.